When it comes to the topics of bullying and harassment, every classroom teacher has his or her ear to the ground at all times, looking for creative ways to drive home to students the serious nature of the topic. As students enter the middle school and high school settings, what students and teachers may have considered teasing in the younger grades now has far more serious implications. As such, it is the role of educators to clarify to students within their classrooms why ostracizing a peer can lead to hurt, confusion and sadness, which in turn can lead to violence. What role do students have in creating the student who may someday snap? 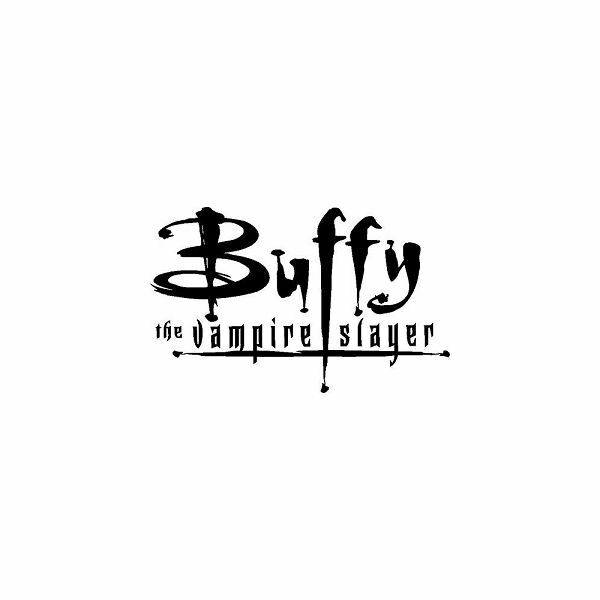 For a creative and engaging look at how students on the fringes of the classroom feel, you might consider employing Buffy the Vampire Slayer, in which the trendy slayer and her picture perfect friends slay monsters while maintaining their cool and hip images at all times. There are two key episodes of the series that examine the topic of bullying or shunning fellow students with sensitivity and tact, and of course, with a bit of the supernatural and dark humor that the show is renowned for thrown in for good measure. In “Out of Mind, Out of Sight," an invisible girl is hell bent on harassing her classmates. The twist is that the invisible girl is not the real bully. In fact, she is the victim of extreme social isolation; her peers excluded her so much, she ceased to exist. In “Earshot," our heroine, Buffy, can hear the thoughts of all around her, gaining insight into the insecurities of both her friends and peers as well as learning of what she fears will be a horrifying act of school violence. This episode –especially due to its “shades of Columbine" subtext—is at times hard to watch, but is remarkably well portrayed. Download both companion PowerPoints for the episodes and you and your students will have a thought provoking discussion on the plight of social outcasts.